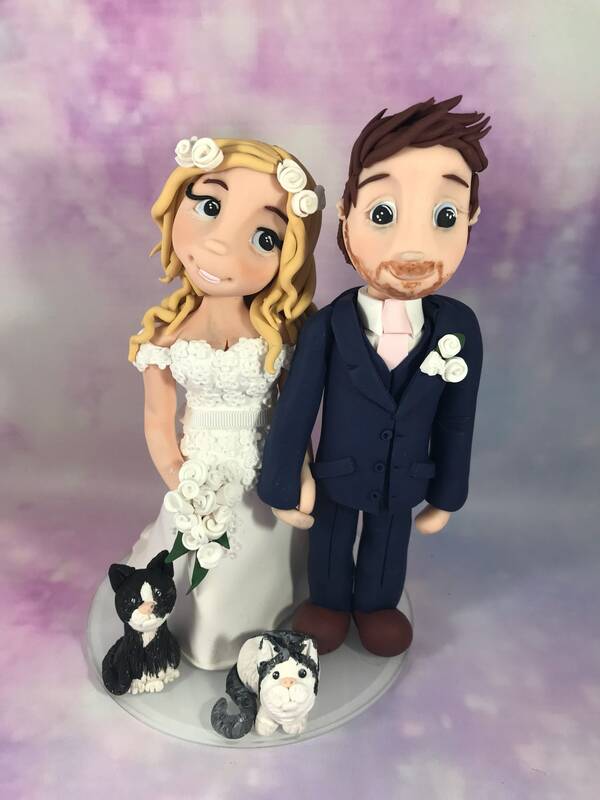 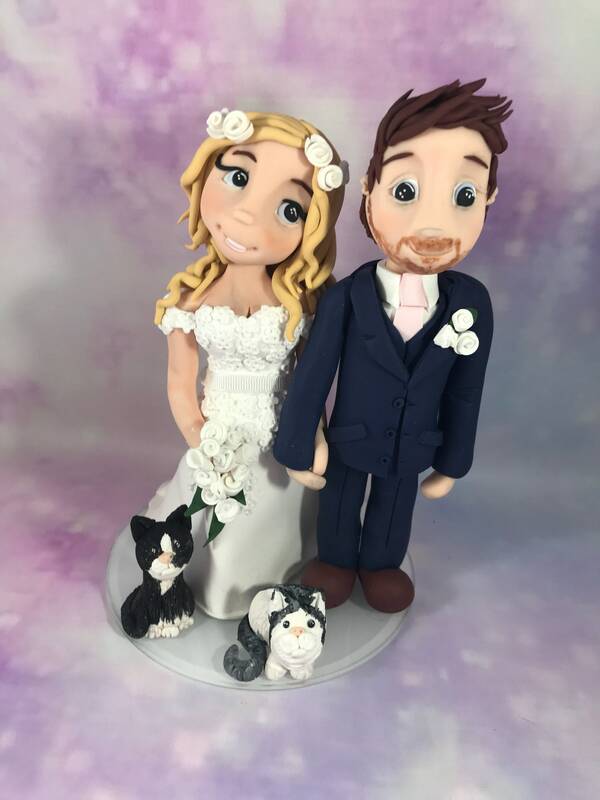 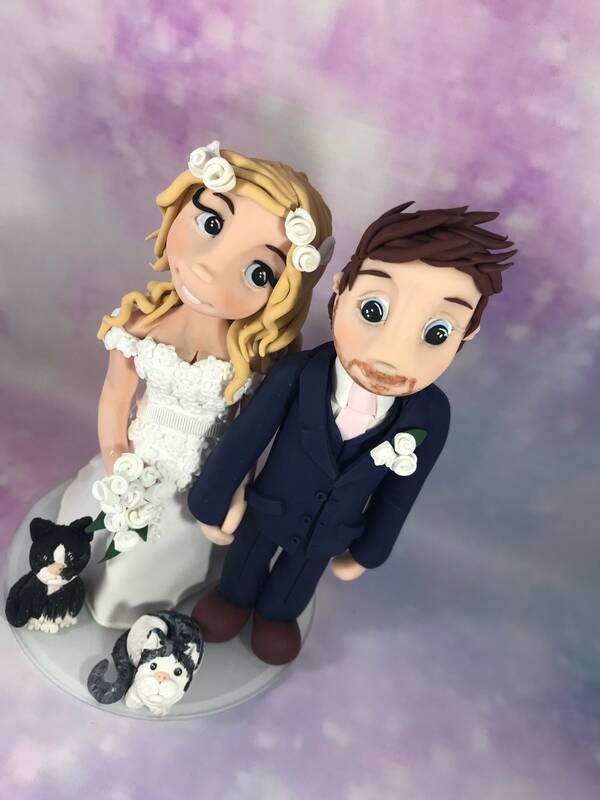 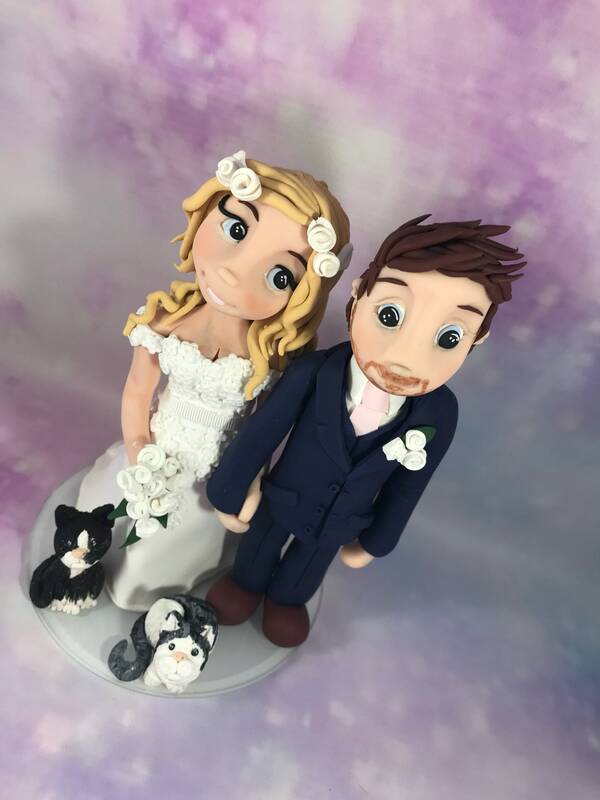 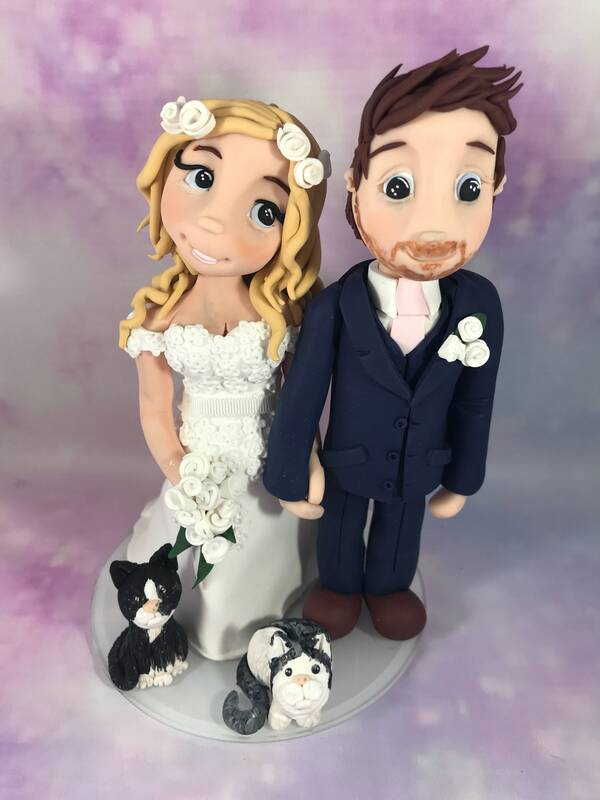 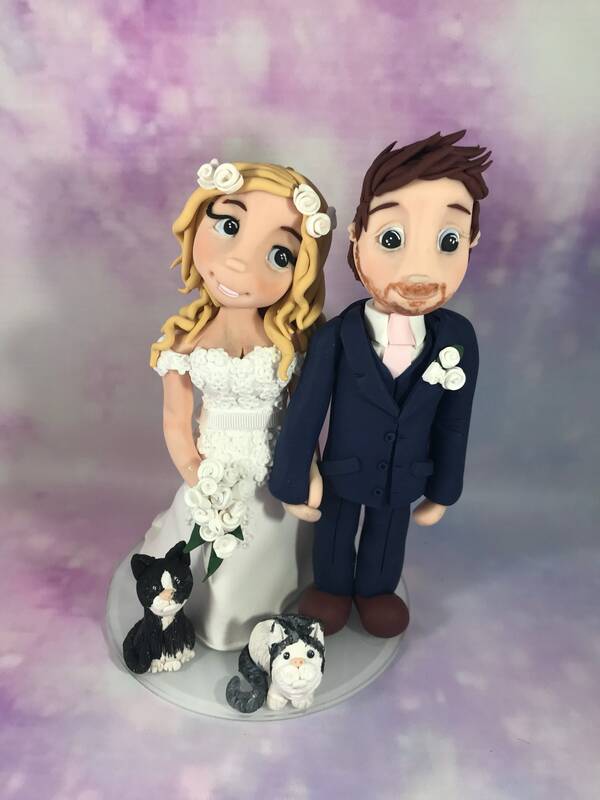 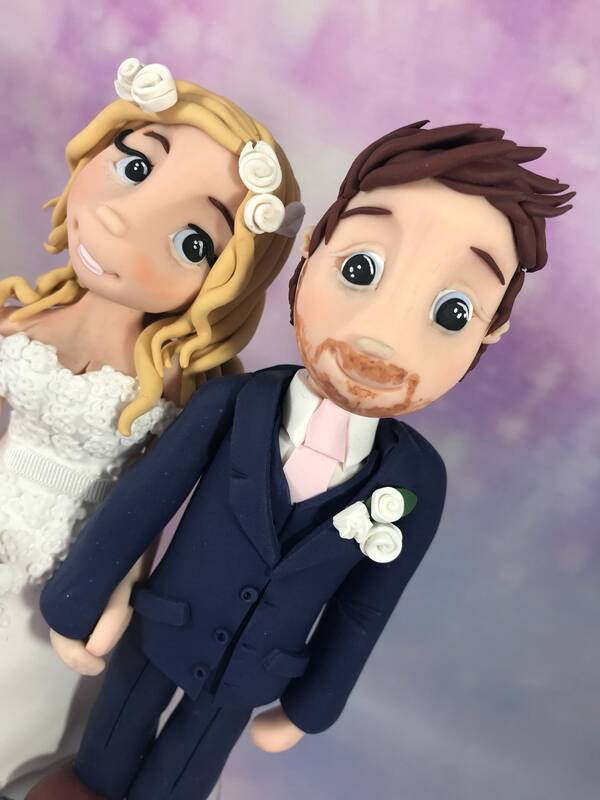 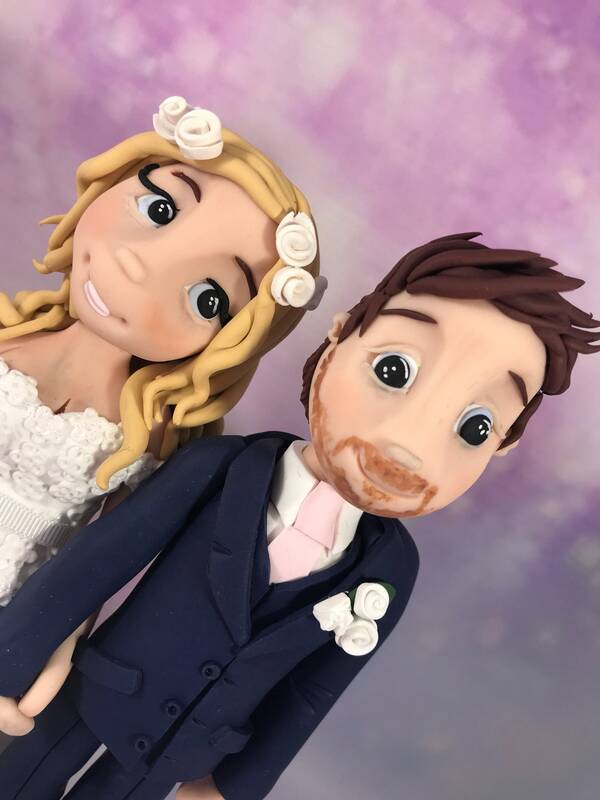 Lovely lovely cake topper! 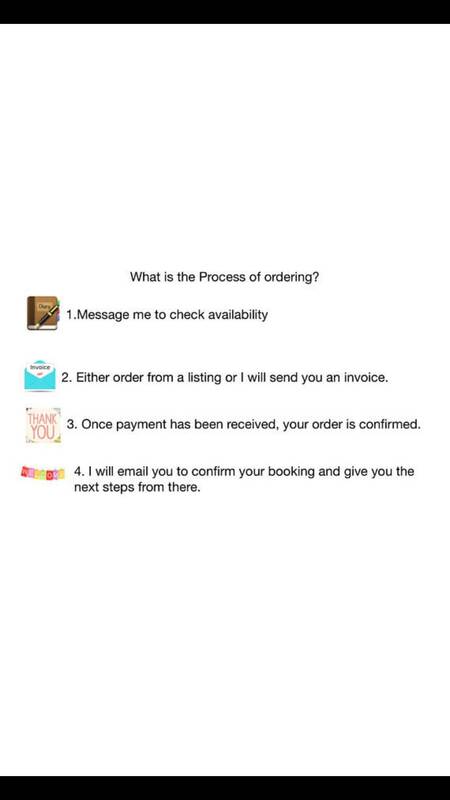 Lucy was on point and she communicated well throughout and constantly kept me in the loop. 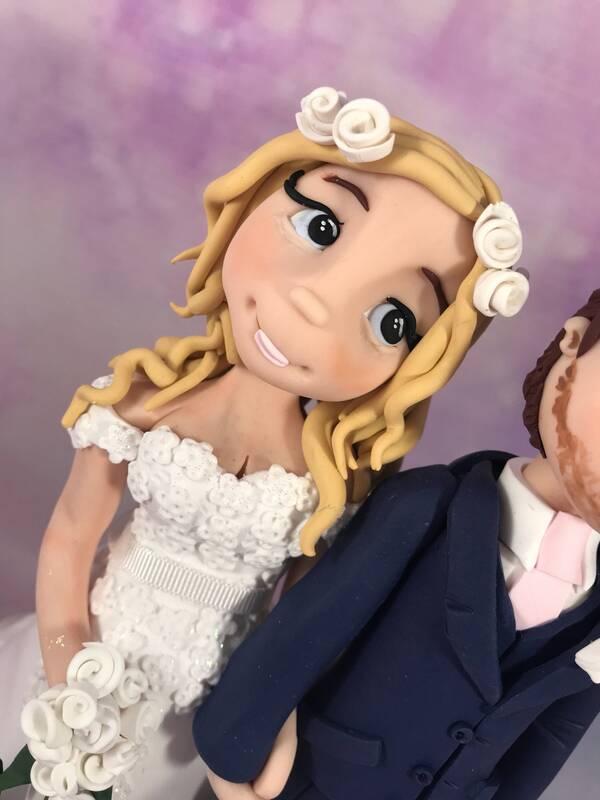 Looked fabulous in my cake.